What do you get when you combine antique items, vintage style and and a dash of daring? The Eclectic Elements collection by Tim Holtz, of course! 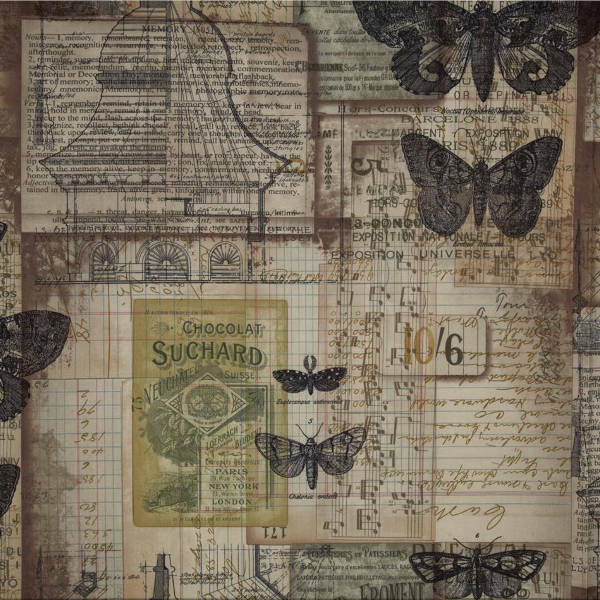 Sold by the 1/2 yard, captivating prints in 100% cotton with a nostalgic mix of media from the past; salvaged finds, vintage treasures, colorful botanicals, vintage typography, treasured ephemera, and nostalgic wallpaper. The uplifting look will inspire your artful crafting, sewing and quilting imagination.